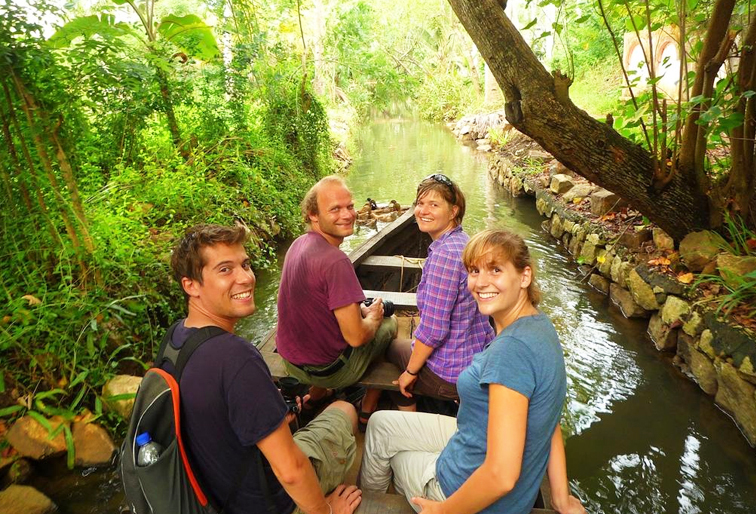 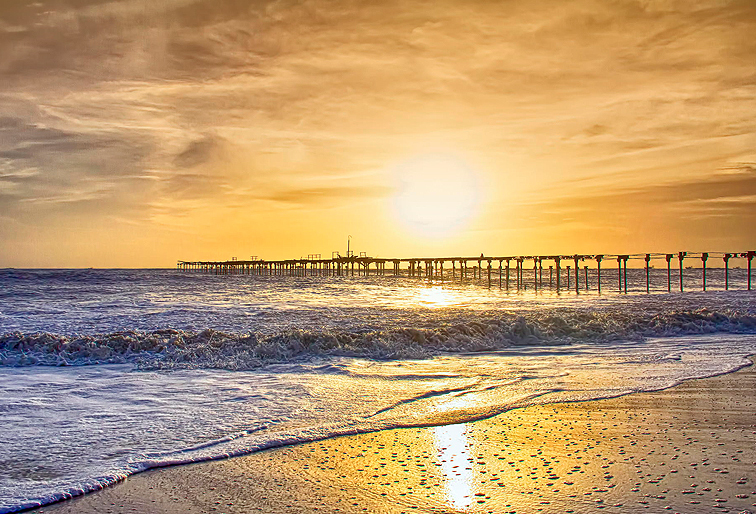 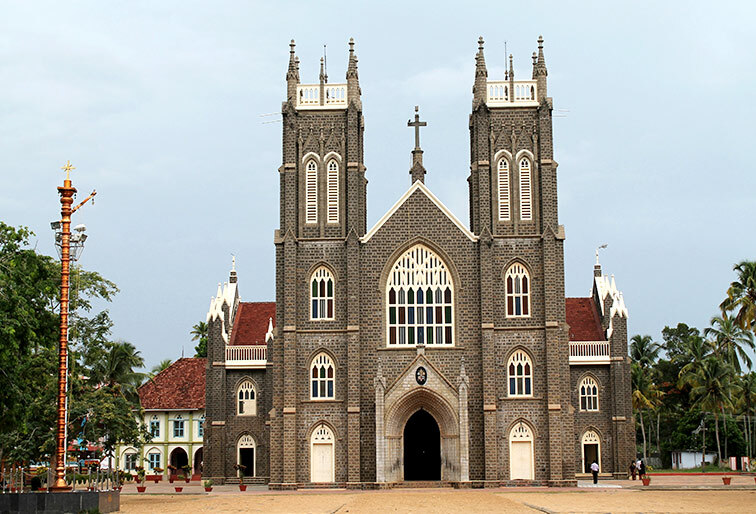 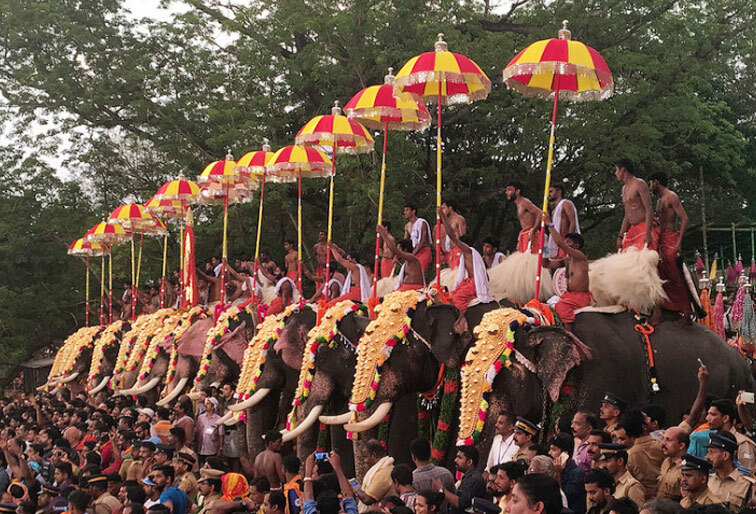 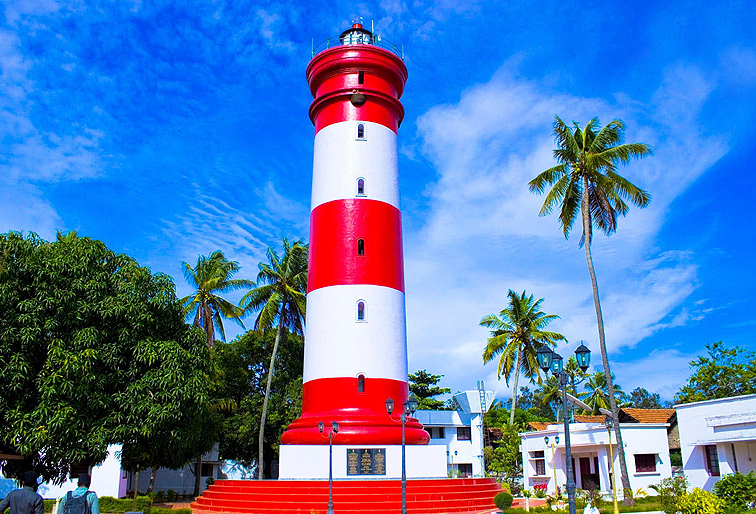 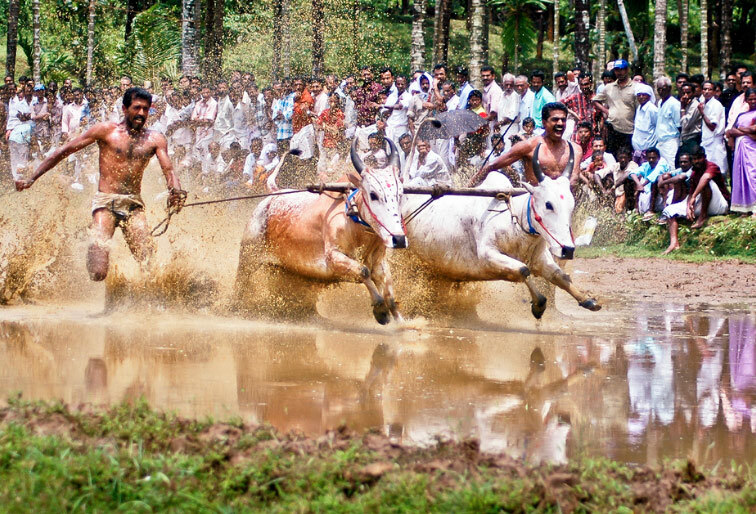 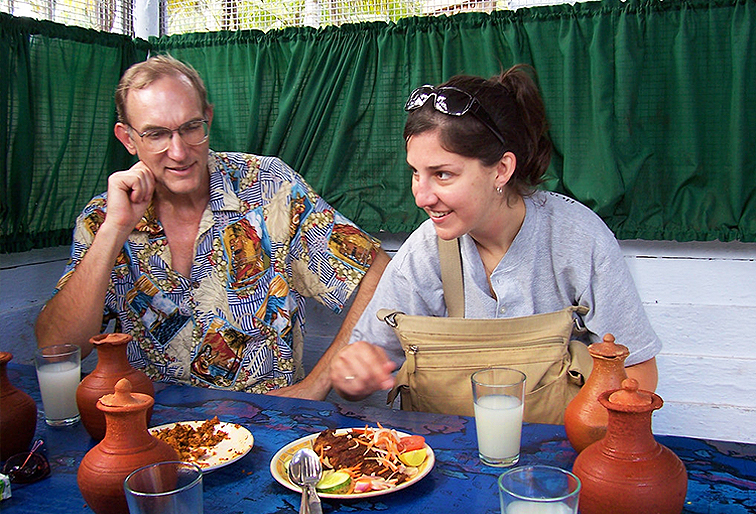 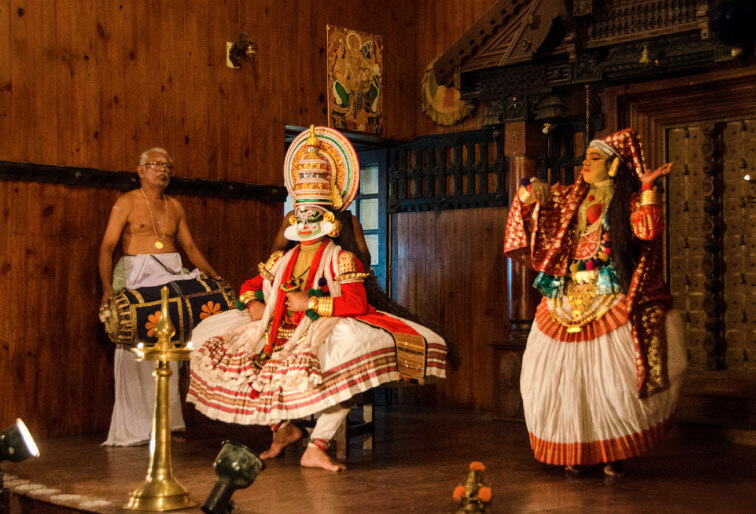 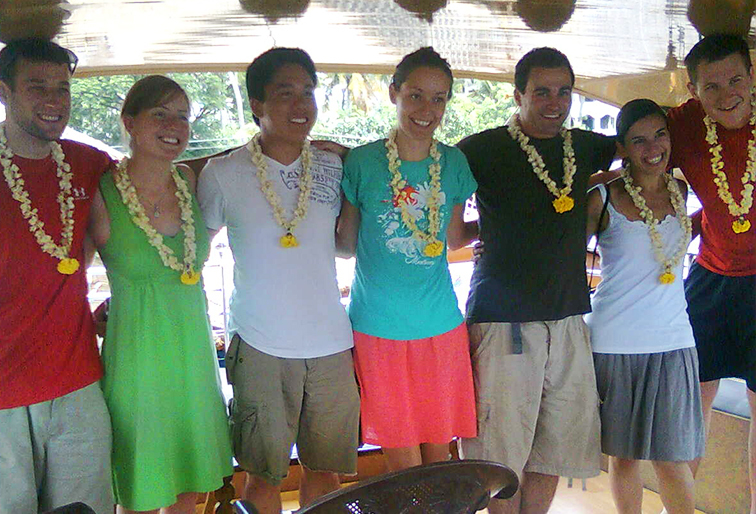 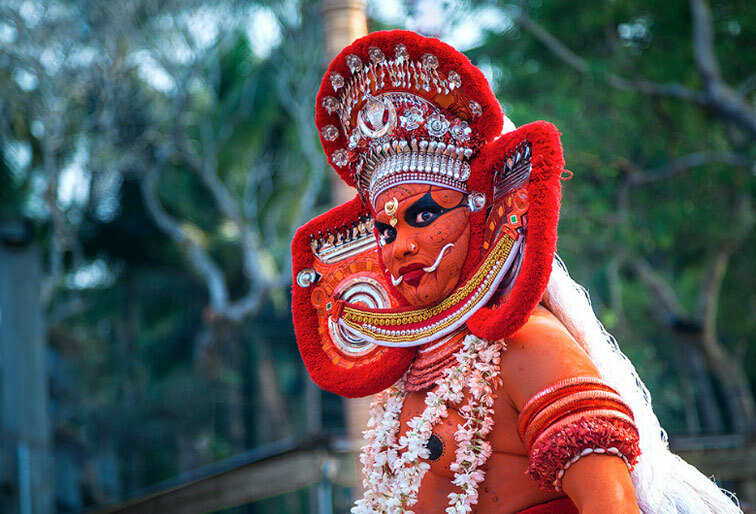 Gallery,Kerala tours, kerala travel packages, Kerala India tour packages. 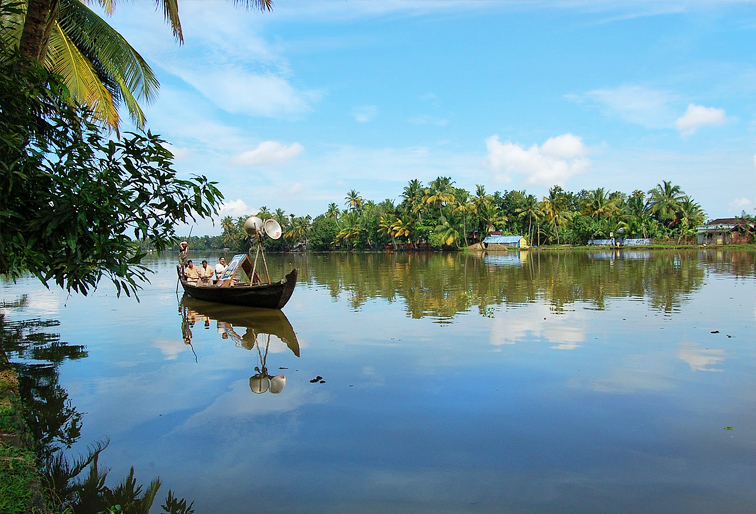 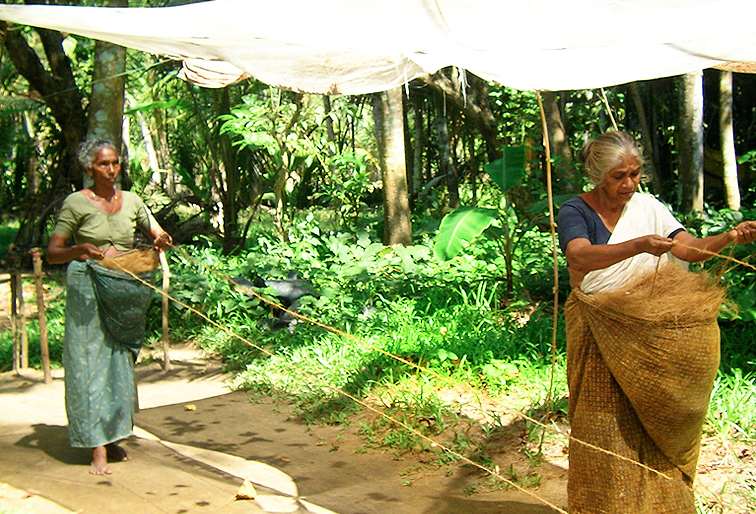 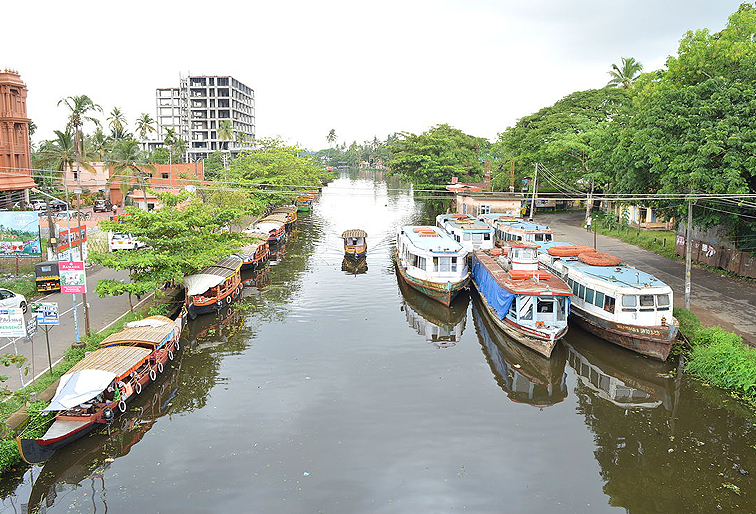 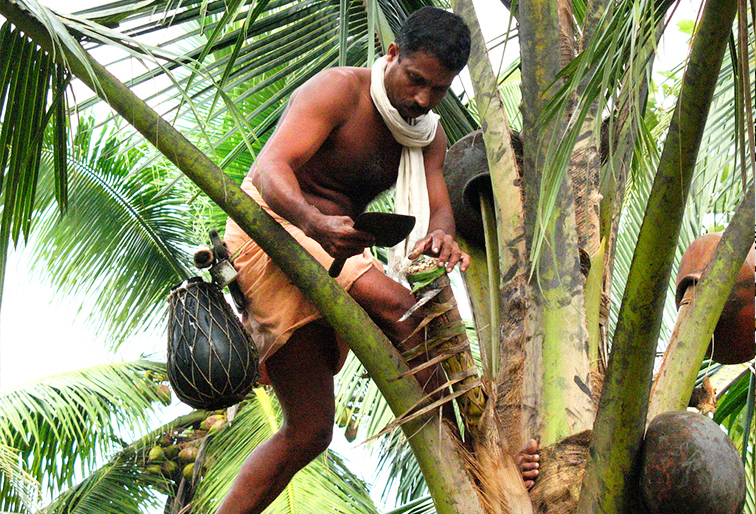 Kuttanad Tourism Development Co-Operative Society is registered firm, Co-operative society (Act 21of 1969) since 2000. 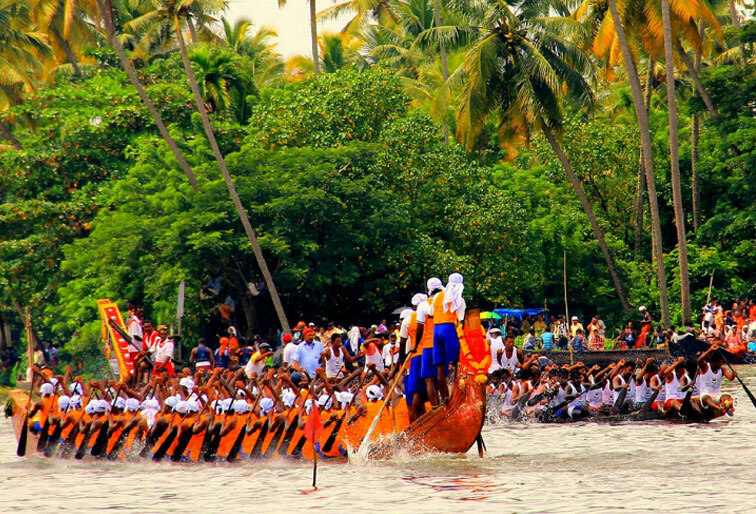 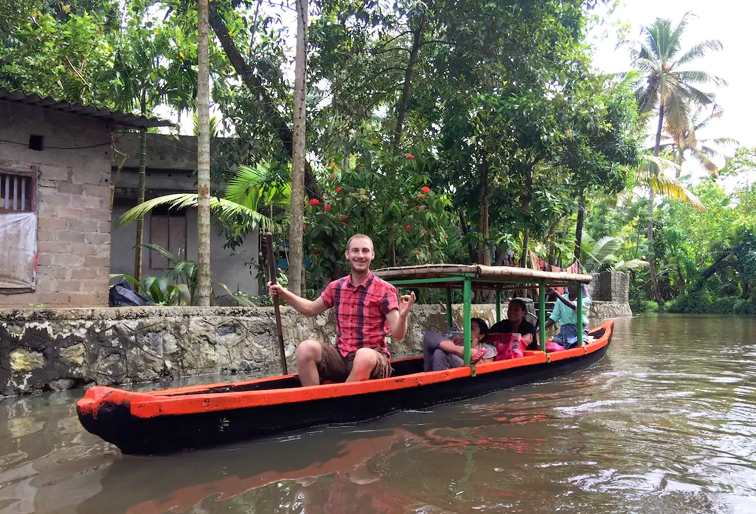 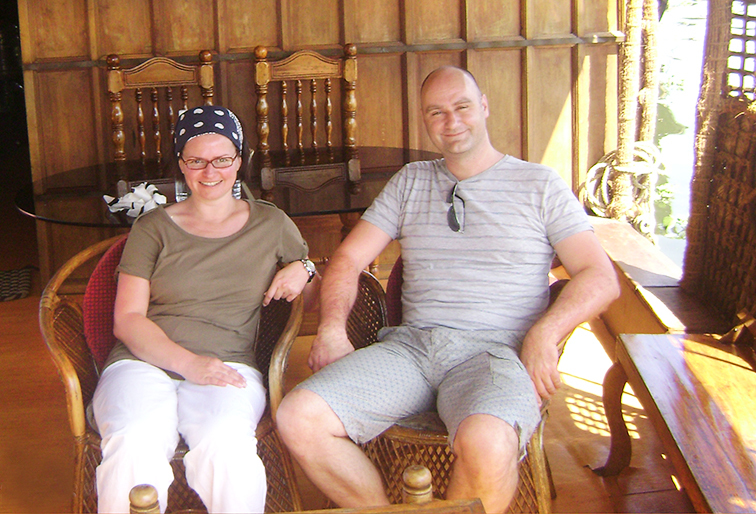 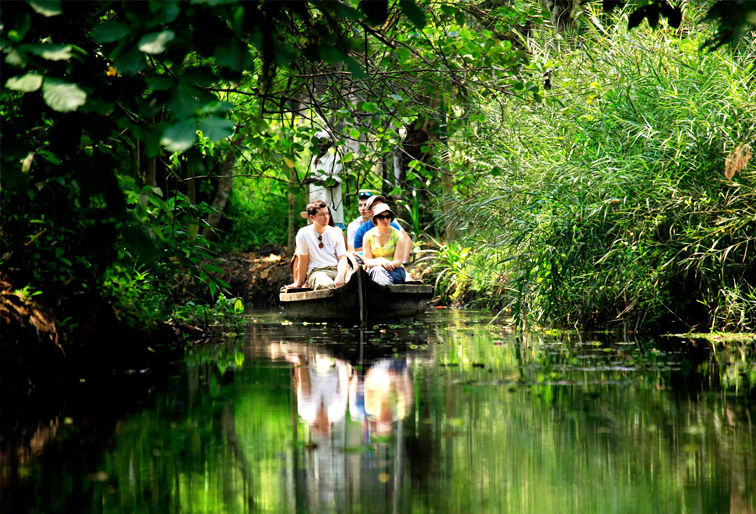 KTDCS interest and passion is promoting tourism of kerala especially at alleppey.